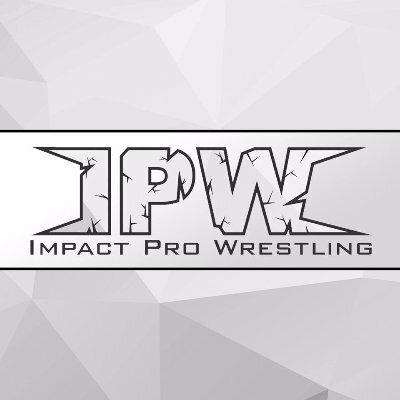 For well over a decade, Impact Pro Wrestling New Zealand (IPW) have lead the 21st Century revival of pro-wrestling in New Zealand, consistently producing high-energy live events throughout the country. As the premier professional wrestling company in New Zealand, IPWâ€™s larger than life characters and outrageous action deliver top quality entertainment for every member of the family. Based in the multi-cultural metropolis of Auckland, Impact Pro Wrestling live events highlight a unique mix of pro-wrestling styles that is uniquely Kiwi. Fighters from IPW have also seen success in the USA, Japan, Mexico, the United Kingdom and Australia.